Today is 16 December 2018. a great day in Bangladesh history. In the year 1971, Bangladesh wins a battle against Pakistan on 16 December. That's why this day is special for every Bangladeshies. 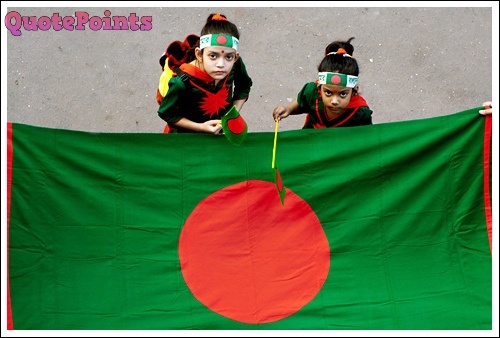 In Bangladesh, they celebrate this day as 'Victory Day'. In Bengali, it calls 'Bijoy Dibosh'. Today we will give you some Bijoy dibosh banners for download. You can download these banners for your mobile, computer or laptop. I'm sure that you will love all these banners. In this first Image, you can see there is a little poem in Bengali. That is all about respect for the motherland. This is one of the most beautiful victory day banners 2019. This banner is pretty similar to previous one. I think that you will love like it. It is not exactly the flag, but there are other things including a map there. As you can see, one of the leading Bank in Bangladesh is congratulating people with their banner. In this middle of that banner, it's a Memorials for those freedom fighters who died in 1971's war against Pakistan. There are some while the bird in this Bijoy dibosh banner, they are showing peace and there is a little poem also in Bengali. Bangladesh was fighting against Pakistan, and India joined with Bangladesh in December. They provided lots of arms and troops. Bangladesh was innocent in the war because Pakistan attacked them in 26th March 1971. They killed more than 3 million people and raped 200 thousand females. 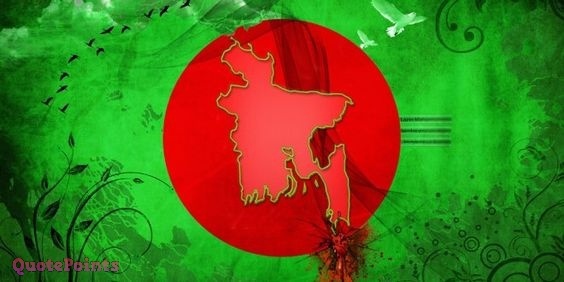 On 16 December, the war ended and Bangladesh started their journey as an independent country in world's map. Till now, after 46 years, Bangladesh celebrate this day hugely and remember their National Heros who sacrifice their lives on the battlefield. That's the little history for 16 December. Wishing Happy Victory Day in this banner. 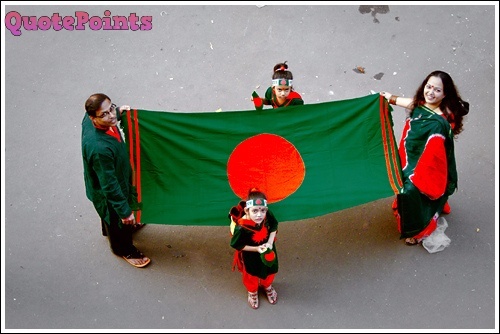 We respect this celebration in Bangladesh. We're sadly remembering the national heroes of Bangladesh too. I hope you will love all these banners. 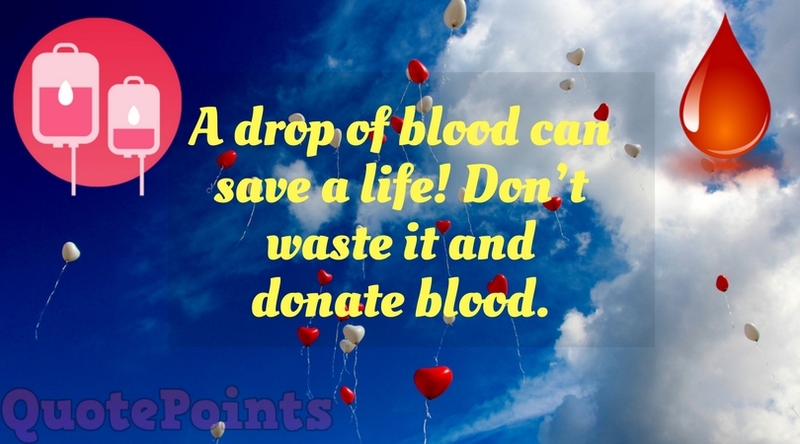 Don't forget to share with your friends, if you like those.